This CD is not one that you should pop in the CD player and listen to while you are busy doing things around the house. You will want to sit down and listen to it without distractions, read the words included in the lyric book, and just be still. 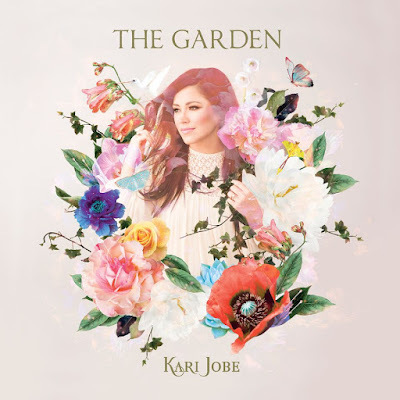 Be still and listen to the beautiful voice God has given to Kari Jobe. Be still and listen as God speaks to you through her music. It is calming. It is healing. It is beautiful. It is worship. It’s said for everything there is a season. Winter. Spring. Summer. Fall. One by one, we experience these seasons throughout our lives. Our souls grow dark and weary in the thick of winter, and just when we think we can’t endure another cold night, we recognize the first signs of spring. Slow and unexpected, welcome shades of green break through the frozen ground. Sometimes our Creator uses His own creation to remind us that even amidst winter’s chill He is always at work. For it’s in the unseen where life’s most beautiful moments take shape. Worship leader Kari Jobe knows this to be true in her own life, and on her fourth album, TheGarden (Capitol CMG), she invites listeners to drink of the wellspring of hope she’s found in the midst of unimaginable tragedy. 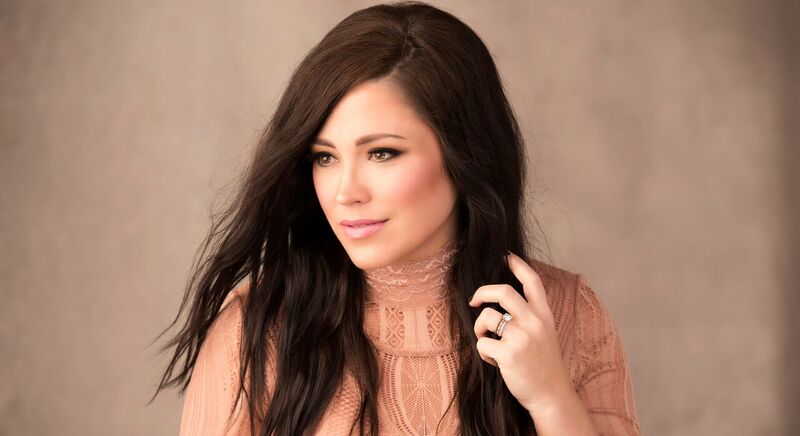 In the past two years, Jobe married her husband Cody Carnes and moved from her hometown of Dallas, Texas, to Nashville, where the couple bought their first home and had a baby. With due dates three months apart, Jobe and her sister, Kris, were excited to be pregnant at the same time. Yet, in the midst of happy life changes, heartbreak struck. Seven-and-a-half months into her pregnancy, Kris gave birth to a stillborn daughter, James Ivy. Jobe, four months pregnant with her son at the time, was devastated. While the birth of her son, Canyon, was undoubtedly a milestone to celebrate, her sister’s loss weighed heavy on her heart. Yet, a reminder of God’s kindness came in a surprising way. As Jobe held Canyon in her arms, she stood looking out the kitchen window of her new home. And there in her backyard, she glimpsed the first signs of spring. When she and her husband purchased the house, a garden that resided on the property was overgrown; and though they knew it needed to be tended, they were advised to wait and see what it produced. The result was a breathtaking bounty of harvest. That day, Jobe made her way through the garden—a stark reminder of God’s faithfulness in all circumstances. Looking up, interwoven in the archway, she couldn’t help but smile as she saw what only God could produce: thick, green ivy lacing its way overhead, immediately reminding her of her niece’s namesake. Many thanks to Propeller Consulting, LLC for providing a sample of this CD in exchange for my honest review. I have shared my own opinion and was NOT influenced by monetary compensation. Enter below for your chance to win a copy of this CD. One entrant per mailing address, per giveaway. If you have won a prize from my sponsor Propeller /FlyBy Promotions in the last 30 days, you are not eligible to win. Entries will be accepted until Saturday, February 11, 2017 at 8:00 p.m. Central Time Zone. Winner is subject to eligibility verification.